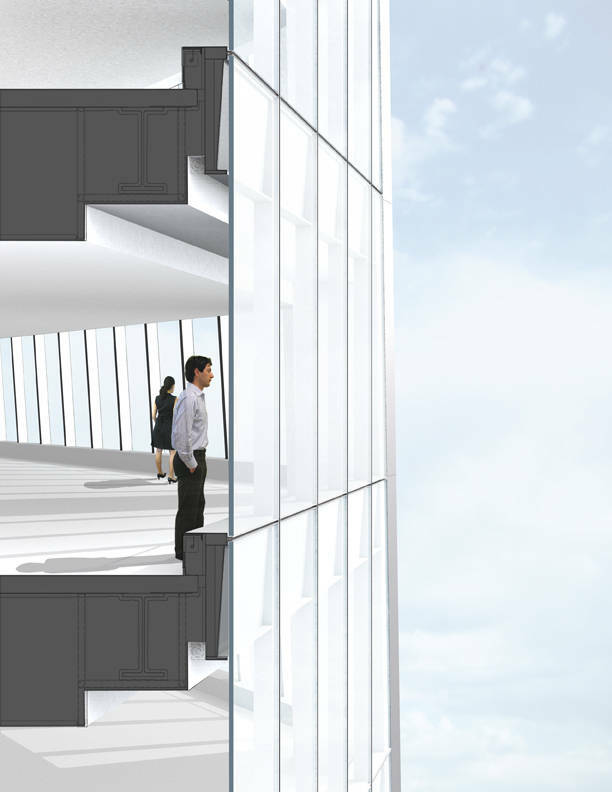 Freedom Tower design: the World Trade Center lives on | Vim & Vintage - design. life. style. As we reflect on the events that occurred on this day 12 years ago, there is hope being built where the original World Trade Center once stood. 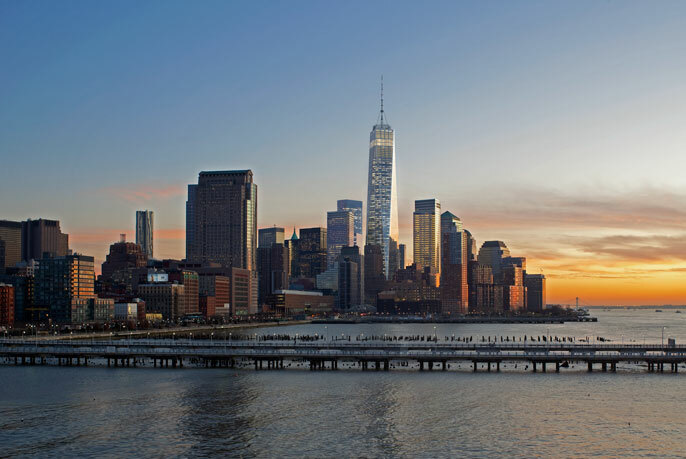 Skidmore, Owings, & Merrill have designed what is the tallest building in the country: the Freedom Tower. Soaring at 1,776 feet, One World Trade Center will not only be a symbolic structure, but also the first of its kind. 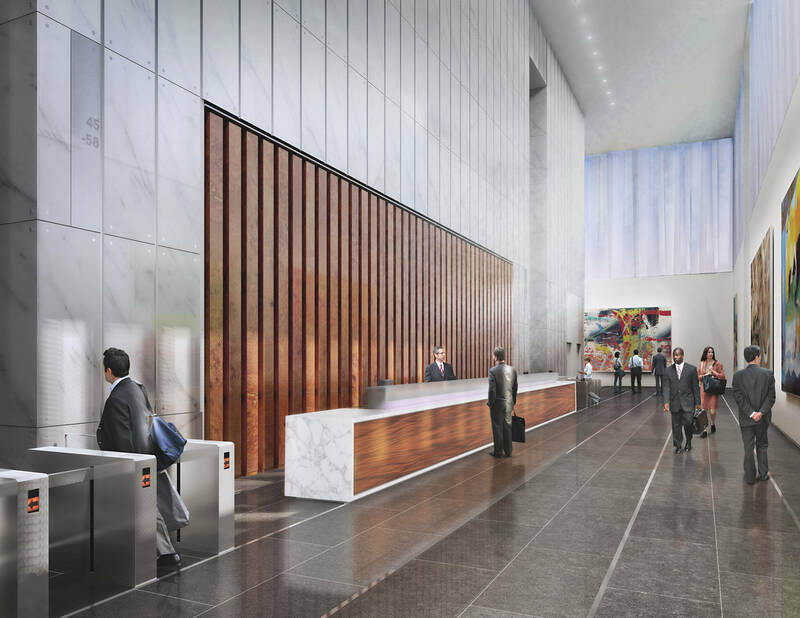 We’re talking 3 MILLION square feet of office space (71 floors!). New technology and sustainable features will pave the way for the future of urban design. 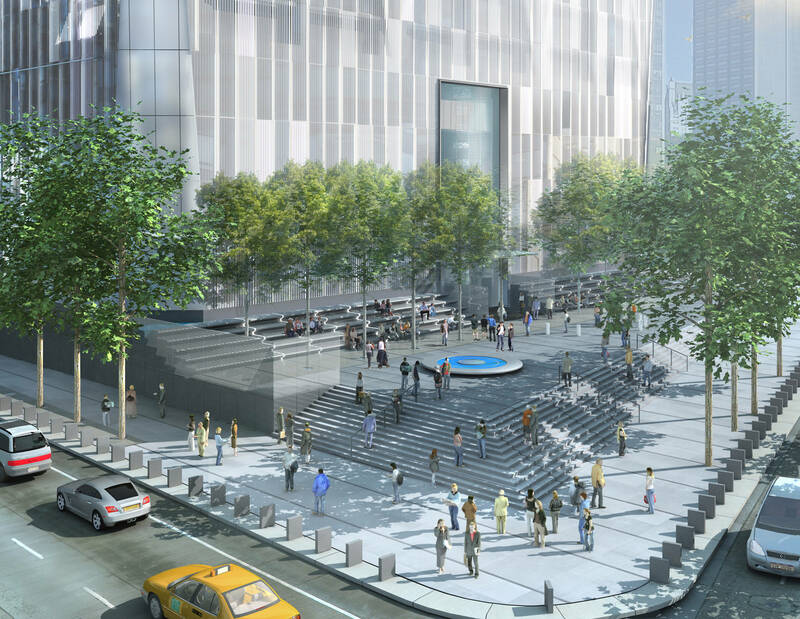 Achieving the LEED Gold Certification level, 1 WTC will use rainwater to power its cooling systems, and exceed code requirements for energy performance by 20%. 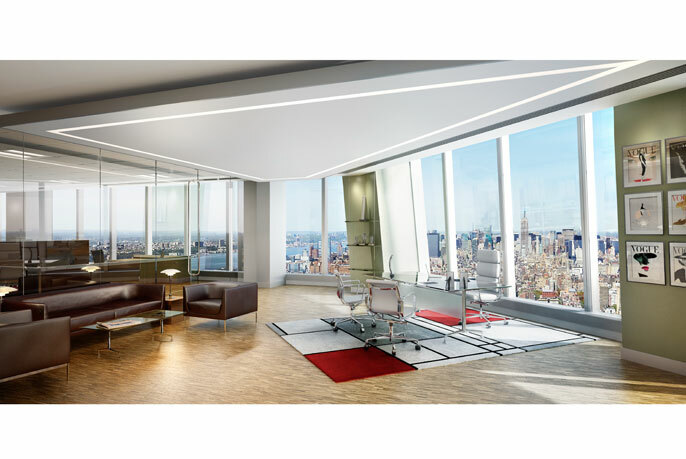 Scroll down to see what the 1 WTC is projected to look like! For more info, visit the World Trade Center’s website.